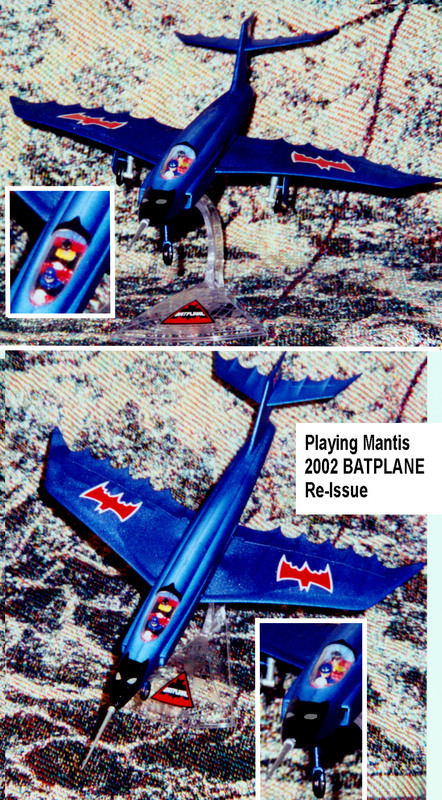 The Batplane swoops in for a rescue! This is the excellent recent re-issue of the 1966 Aurora classic kit! Painted in metalic blue for an extra glossy effect!